This is a special edition issued by Revell of the Dassault Mirage IIIB PK-44 mould. 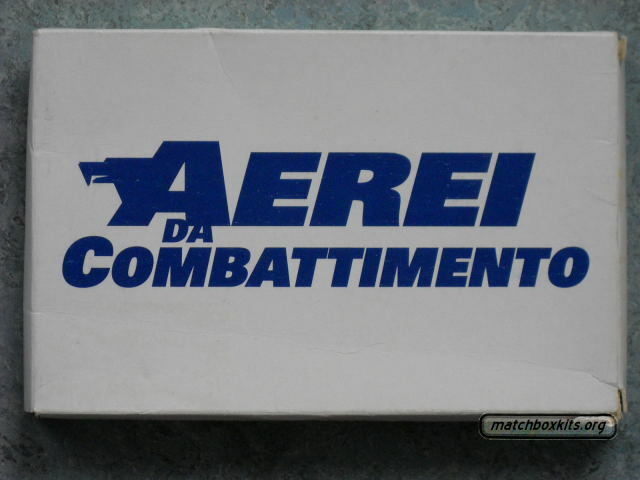 It was included with the Italian magazine "Aerei da combatimento" in 1995. It contains a kit from the last production run by Revell of kit 40044 pressed in one colour grey, with Revell instructions and South African markings.